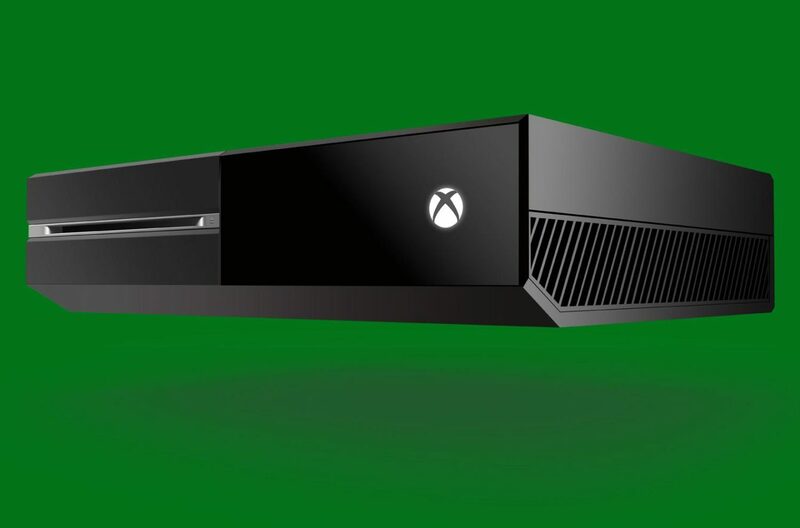 At Build Microsoft announced the Windows 10 anniversary update, and that one will include “key gaming features” according to Xbox & Windows Director of Program Management Mike Ybarra, that mentioned that the corresponding system software update for the Xbox One will come between May and June. It’ll be interesting to see what will come with it, but at the moment we have to just wait and see. 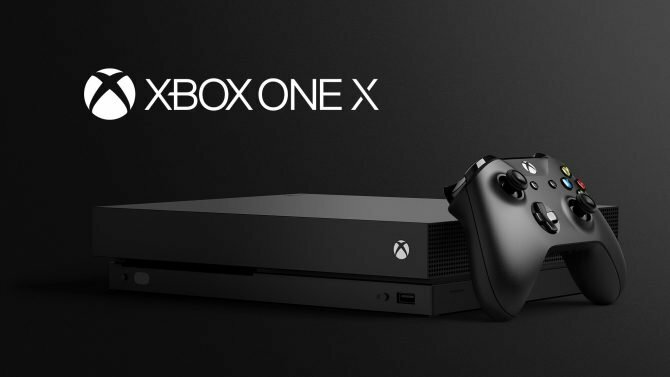 Vice President of Xbox Program Management Mike Ybarra explains that listening to the gamers is a key factor in Microsoft's plans.